Carbide Tools supply a range of Holesaw for cutting various surfaces including MDF, Timber, Melamine, Aluminium, Steel and concrete. 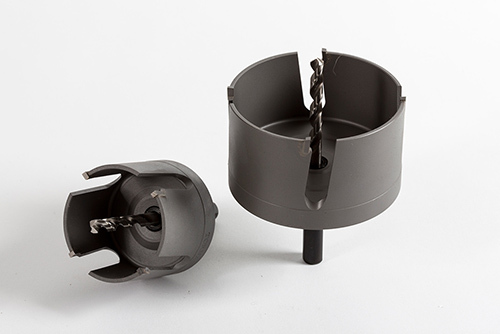 Tornado holesaw are available to cut MDF, solid timber, Aluminium, metal, concrete and many other materials. In our Wangara showroom we have a range of Bi Metal holesaws, TCT Wood and Aluminium holesaws. 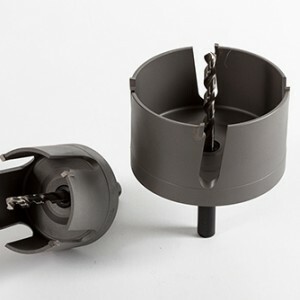 In the Tornado range we are able to supply holesaws for a various of applications please do not hesitate to contact us with your cutting requirements and I am sure we will be able to assist.